What is the best treatment plan for baldness and thinning hair? By the age of 40, balding affects over 60% of men and over 40% of women, respectively. 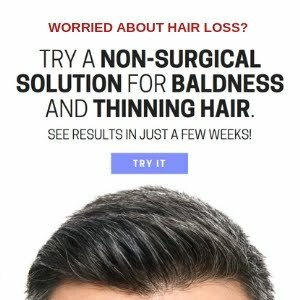 There are literally hundreds, if not thousands, of hair loss treatments on the market, with some working better than others. 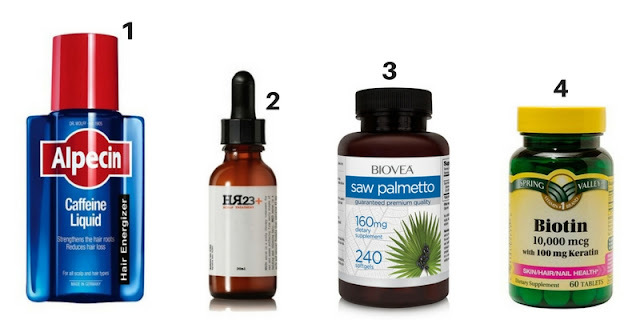 There is no magic treatment that can cure male or female pattern baldness, but there are products that can help minimise hair fall, and also promote hair growth. 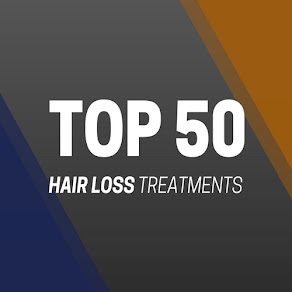 The question is, what treatment is best for hair loss? As you will probably know, the effects of products and treatments tend to work differently with each individual. Results vary depending on your genetics and your system. The stage of your baldness can also play a significant role in how effective the treatments can work for you. 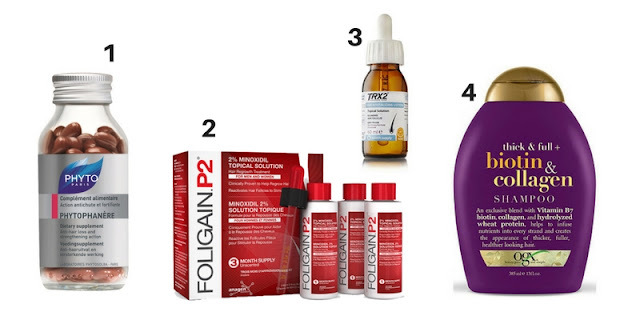 So, rather than try to guess what treatment is the best, here are four case studies from two women and two men, outlining their own hair loss treatment plans that have worked for them individually. We hope this gives you a clearer insight into what types of products are out there and how much it will cost you to battle baldness. Julie suffers from early stages of female pattern baldness. Her decision to tackle the problem early has benefited her immensely. Julie uses a combination of four main products as part of her treatment plan. Phytophanere Hair Supplement £30 - Packed with a good blend of hair growth ingredients, Phytophanere is a good hair supplement that allows you to get all the vital hair nutrients into your daily intake, without needing to adjust your diet. FoligainP2 £20 - Julie uses 2% minoxidil brand, FoligainP2. 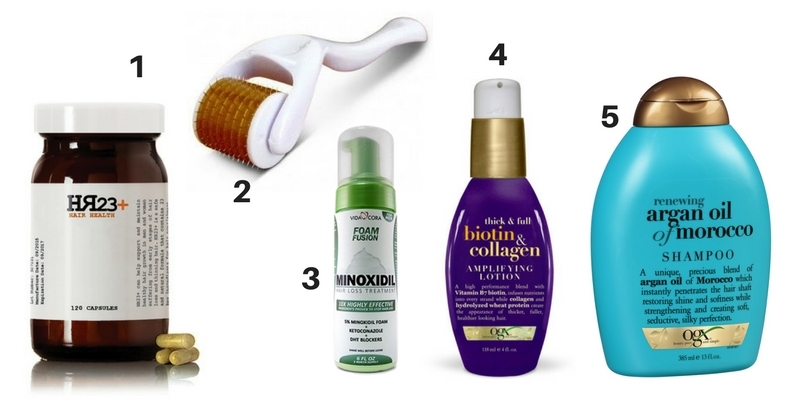 It doesn't matter what brand of minoxidil you use, they should all work the same. Julie opts for FoligainP2 because it is the cheapest she can find, at just £60 for three months' supply. TRX2 Lotion £40 - The potassium based lotion is relatively new to the market, so Julie has only been using it for a couple of months, after coming off LA Science Serum. Adding a good topical scalp solution to your routine can really help prevent hair fall and strengthen the hair strands. OGX Biotin & Collagen Shampoo £6 - Julie uses one of the best shampoos of its kind on the market. Shampoos are generally the least effective treatments for baldness, but this winning formula by OGX contains a rich blend of hair beneficiary ingredients that can help fight shedding and maintain healthy looking locks. 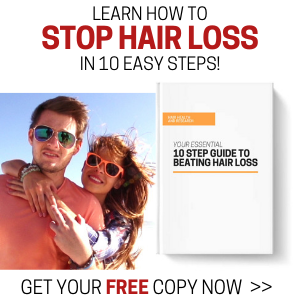 Ashton started suffering from early stages of male pattern baldness in his mid-twenties, but started tackling the problem almost immediately after noticing hair shedding. 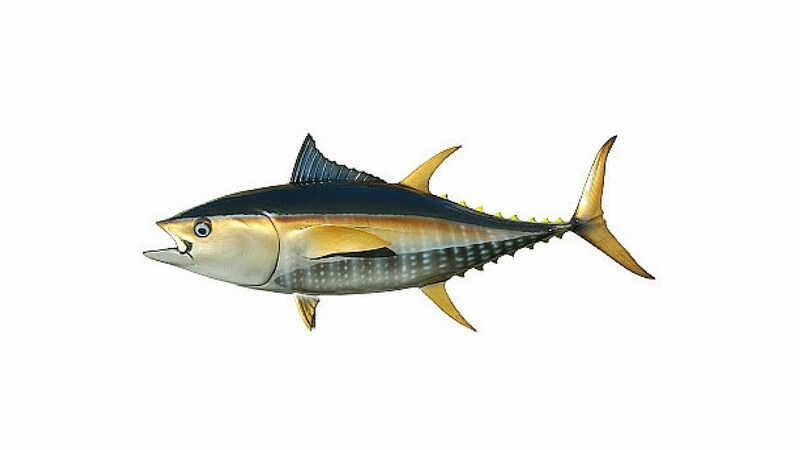 Ashton uses a solid combination of five main treatments as part of his plan. HR23+ Hair Supplement £40 - Rated by many as the best hair supplement on the market, HR23+ is a multi-vitamin supplement that contains key DHT blocking properties combining with a strong array of hair growth agents, delivering safe, yet potent results. Dermaroller £5 - Although more testing is needed, studies have suggested dermarollers to be excellent devices for stimulating hair growth. Ashton uses a 0.5ml dermaroller 2-3 times a week. Minoxidil £20 - It doesn't matter what brand or type of minoxidil you use, it all works to the same effect. Ashton opts for the minoxidil foam over the liquid, as it tends to dry quicker and leave his hair looking less greasy. Minoxidil is the only FDA approved topical solution for treating hair loss. OGX Biotin & Collagen Amplifier £5 - Ashton likes to add this potent mix of biotin and collagen to his hair as a styling product. This amplifier is an excellent solution for strengthening hair strands, as well as offering your hair protection from the day--to-day damage. OGX Argan Oil Shampoo £5 - Another excellent addition to the OGX line. 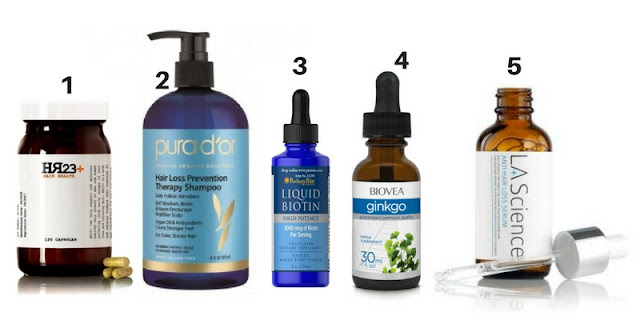 Argan Oil is a proven winner when it comes to treating thinning hair. Samuel suffers from mid-stage baldness, yet he has the cheapest treatment plan. Samuel uses a simple combination of four, affordable products. Alpecin Liquid £5 - Alpecin products have become the fastest selling male shampoo in Europe. This German brand bases its formulas on re-energising hair cells with the infusion of caffeine. HR23+ Scalp Therapy Serum £35 - Samuel uses a potent serum to help prevent the formation of balding. HR23+ Serum contains a broad range of hair growth ingredients like KGF and biotin. Saw Palmetto £10 - Functional tests have shown positive results in Saw Palmetto being able to inhibit the formation of DHT. In men, DHT is the primary contributing factor to pattern baldness, and in women, DHT is one of several possible causes of hair loss. Biotin £5 - Biotin has been called 'hair food' and rightly so since one of the effects seen most often is an increased rate of growth in the hair when taking biotin supplements on a daily basis. Biotin also promotes stronger, faster growing nails. Rachel uses a combination of five key treatments as part of her plan to prevent further hair loss. Rachel's main concern has always been thinning hair. Purada Hair Loss Prevention Shampoo £20 -Infused with a potent and safe blend of ingredients designed to help prevent hair loss and encourage healthy hair growth. Biotin Liquid £10 - Many have seen positive results after applying biotin liquid on their scalp. 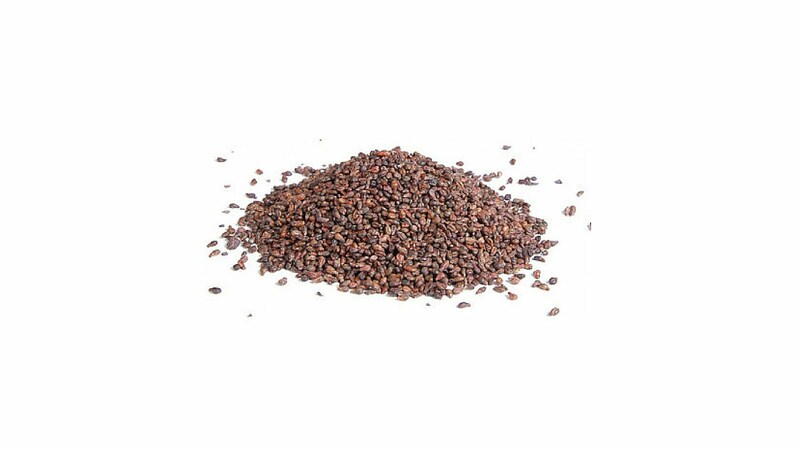 Biotin is good for the skin and it also promotes stronger, faster growing nails. Ginkgo Liquid £10 - Ginkgo biloba has been found to increase circulation and help with hair growth. It does this by increasing blood flow to the peripheral parts of the body, and micro-capillaries. By improving circulation to these capillaries, the body is able to more-effectively deliver oxygen and nutrients to the scalp, thus promoting hair growth. LA Science Topical Serum £30 - Rachel uses a potent serum in the form of LA Science. This popular serum, particularly with women, is designed to increase the rate of hair growth and prevent the cause of shedding.